Next August Eurobike will celebrate its 25th anniversary. 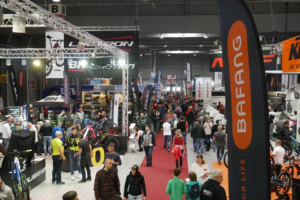 In the past decades the fair transformed from an event for the mountainbike scene to the world leading trade show for the bike industry with 1,350 exhibitors. 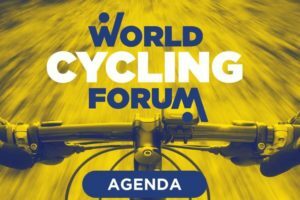 To revive the early days of the event next to the important business days, Eurobike has developed the concept of Festival days which will take place on Saturday September 3th and Sunday September 4th. 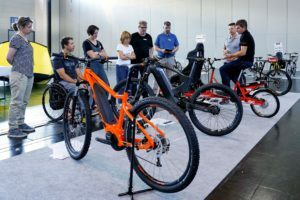 “Two full days will highlight all aspects of biking with more than 3,000 test bikes and the latest products from more than 1,000 exhibitors alongside an action packed supporting program,” says Stefan Reisinger. 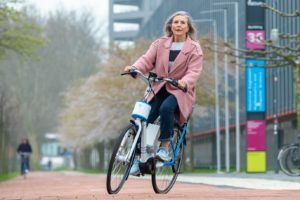 The Eurobike Festival Days will include events, workshops and different biking competitions as well as entertainment and live music by international acts on the festival stage. 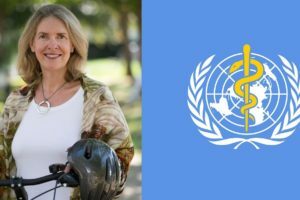 Over ten kilometers of test tracks for mountain bikes, racing bikes and e-bikes will be been laid-out around the festival grounds, including a pump track. In the Kids’ Area the little ones can do a few rounds on their own special tracks. “Our goal is to show all possibilities, developments and trends, and to make them available for testing with a festival character. 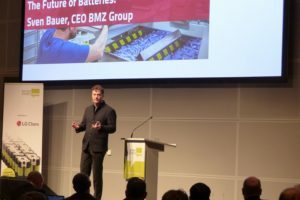 As a special highlight, the Eurobike Awards will be can be viewed in the Innovation Area,” says Stefan Reisinger. 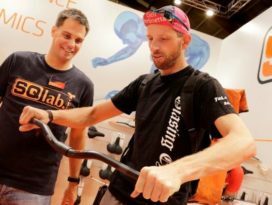 The 2016 Eurobike Trade Days are scheduled from August 31 till September 2. The Eurobike Festival Days will take place on Saturday September 3rd and Sunday September 4th.